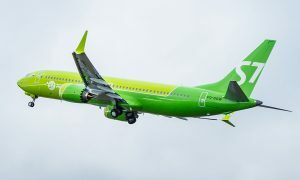 S7 Airlines opened the sale of air tickets for direct regular flights on the route Novosibirsk – Shanghai. 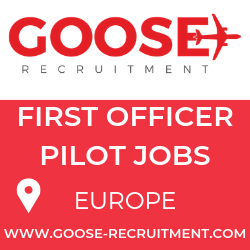 Flights will be operated from the 1st of June 2016, twice a week. The new service will depart from Novosibirsk Tolmachevo Airport on Wednesdays and Sundays at 19:55, arriving in Shanghai on the next day at 03:30 local time. The return flight will depart on Mondays and Thursdays at 04:20 and is scheduled to arrive to Novosibirsk at 08:40. “Shanghai is a very popular destination for business trips and recreation, and the largest city of China. S7 Airlines operates flights to Beijing from eight Russian cities, passenger turnover between the two countries in traditionally high. 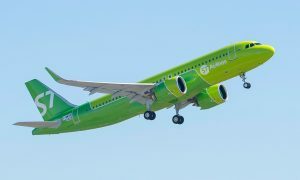 Now with S7 Airlines Novosibirsk citizens will be able to travel to Shanghai on direct regular flights without connections, and passengers from other cities will have an opportunity to use convenient connections at the Tolmachevo Airport”, Igor Veretennikov, S7 Group Strategy Director, noted. Flights will be operated with Boeing 737-800 aircraft.